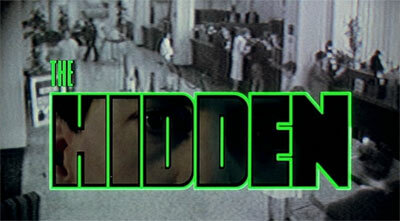 One of my favorite movies of all time is The Hidden, from 1987. This is the movie that got Kyle MacLachlan cast in Twin Peaks. It was made by the same crew that did Nightmare on Elm Street. If, by some fluke, you’ve never experienced it, allow me to make a case for why it’s probably the greatest film ever made. 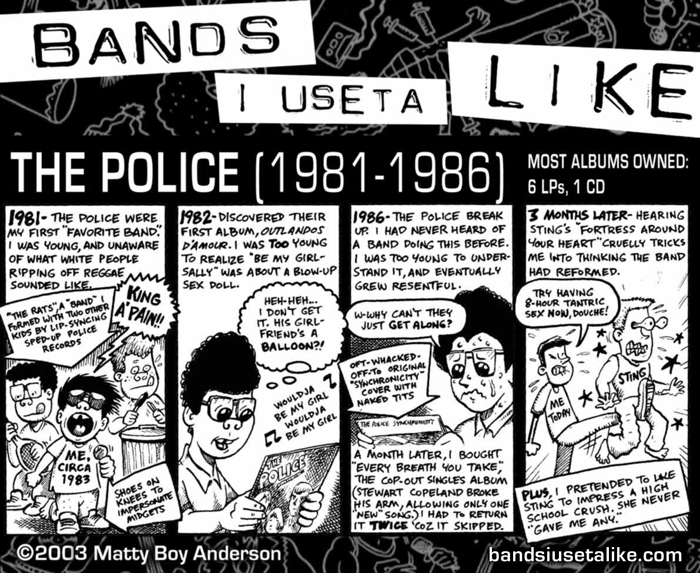 Police- a subject of much discussion these days. Some claim to hate them. Society cannot function without them, but what does that say about society? And can you believe they used to be a band?